If you’re planning a wedding, you’re probably shopping for the perfect dress, calling your bridesmaids and thinking about venues and caterers. But did you know that budgeting is also an essential part of the wedding planning process? It might not be as much fun as picking your flowers or having your hair done, but it’s every bit as important to talk about money before your wedding. 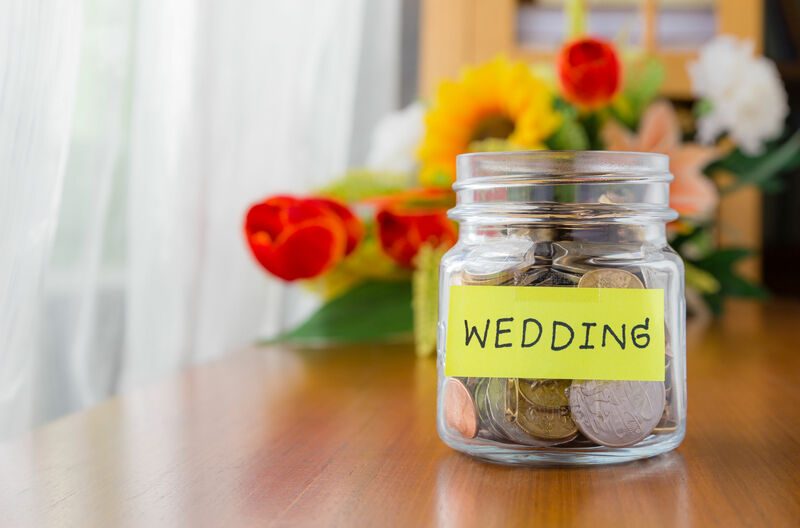 When developing a budget for your wedding, it’s important to be aware of situations that affect the larger financial picture. If you’ve got a lot of credit card debt, or your partner is still paying off major student loans, it’s best to discuss it before you get married so that you’re on the same page financially and can figure out together the best way to move forward. If you want to stay at home with the kids someday or start your own business, it’s a good idea to discuss your goals with your partner, so you can work toward them together. Decide what you want to prioritize for your wedding – great food and wine? A stunning dress? You may want to save in other areas – for example, you could scale down your centerpieces or have a smaller wedding cake. If you’re interested in a Key West wedding that’s both memorable and affordable, check out Aaron’s Key West Weddings. Whether you want a simple ceremony on the beach with just a wedding officiant, or a full extravaganza, Aaron’s has you covered. Call 305-293-8809 to find out more!